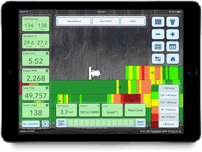 You know your fields - Climate FieldView is your data partner to support the decisions you make every day. 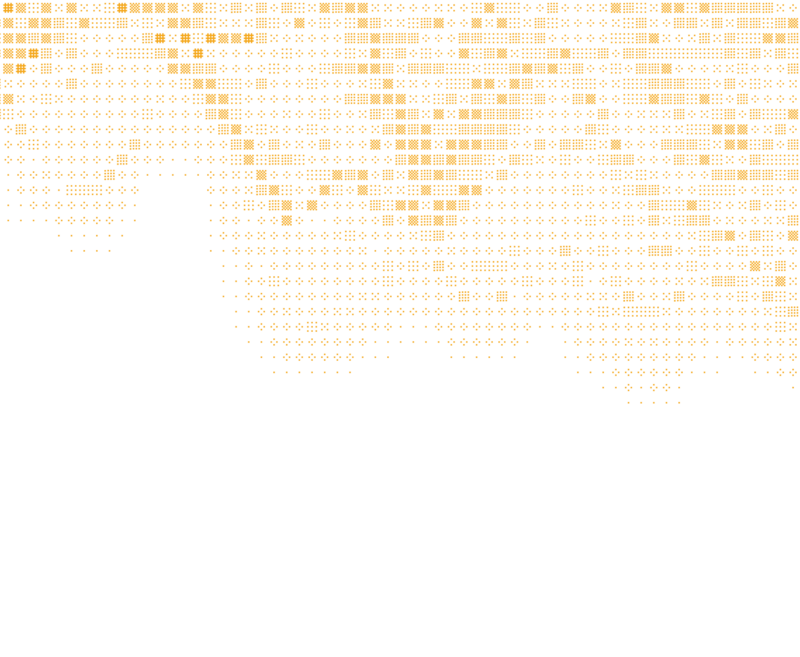 Simplify field data management. Use digital maps to better analyze seed performance. Get notifications on your mobile device about changing conditions in your fields so you can plan your day efficiently. 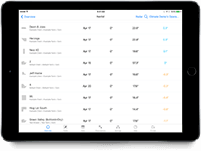 Make field data management simple with Climate FieldView. 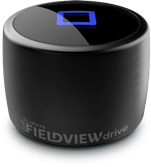 Collect, store and view your field data in one easy-to-use digital platform that you can access from the field, office or home. Seamlessly bring your field data together in one place for easy access - stream directly from your equipment, manually upload historical data or easily transfer it from another system. 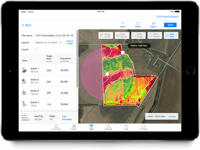 Instantly visualize and analyze crop performance with imagery and field data maps so you can make the best input decisions for your fields. Analyze yield by individual field and variety, so you can make the best decisions for for next season. Compare maps side-by-side to better understand field variability. Get consistent high-quality field satellite imagery to help you identify issues early and take action to protect yield before it’s too late. Optimize inputs to maximize yield and profitability on every acre with variable rate seeding prescription tools and fertility scripting tools. Optimize inputs to maximize yield and profitability on every acre with manual zone creation and fertility scripting tools.